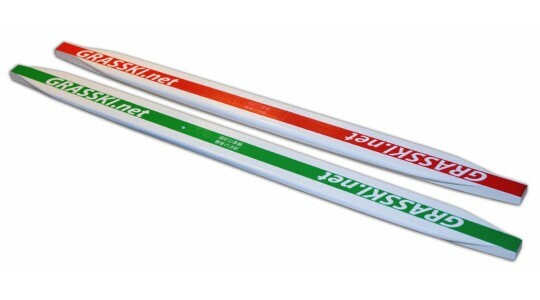 Skis from the model series EasY are primary option for sport skiers, kite and ski rents. Ski from model line RaceR StarS are specially made for young athletes. These ski are at the border between EasY and RaceR models, both in used materials and at speeds. Top from our offer. Our goal is to combine modern technology and computer-aided design with proven methods of hand production. Grass skiing is internationally known under the word grasski and especially in the countries of the Rising Sun is a rampant sport, which is dedicated to not only athletes, but also recreational skiers who thus shorten the time between end and start of next winter. For competitors is important information that, like alpine skiing and a grass belongs to sport supervised by International Ski Federation (FIS). Variety of information is to be found on www.grasski.net website. But if you hear about grasski for the first time, follow information about skiing technique on grass, about oiling and ski service before and after skiing and general grasski service. For those yet planning grasski purchase I would recommend article comparing various ski models and lengths. And for those interested in competition level skiing, I would suggest to browser our big photo-gallery and watch videos from competitions or trainings. Also don't forget to check when and where is your nearest competition so you can come by and support competitors from your country. To start I would like to say thank you to Erwin Hetfleischov for top photo. Skis from the EasY range are ideal for sports skiers, kitters and ski rentals. With these skis, there is no limit to the length of the ski shoe. 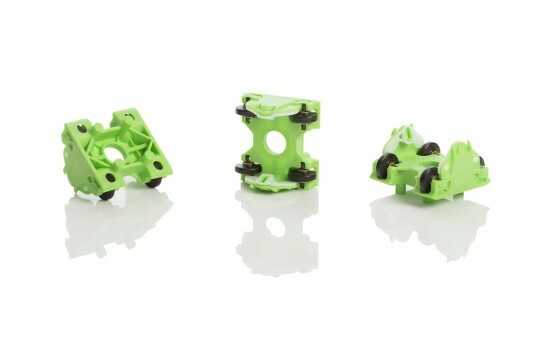 Rapid binding allows a very fast change in the length of the ski shoe without the need for screws and keys. It is a ski model suitable for children. This model is only available in 65, 70 and 75 cm lengths. Skis are according to FIS rules for children. Race ski are our passion and joy. We devote extra care to these skis from design to preparation to production. Many parts are identical to other models, but only the best - the best polished, the most precisely made - always get to the Race Ski. The Race Skis are for skiers who find 0.1 seconds as eternity. We are producing three types of elements with different size of rolls and different size of plates. Therefore it is necessary to check and order right combination of elements and plates. Two types of bindings are being produced and bundled with ski. So called "rapid binding" for model EasY where changing ski boot size is matter of single minute. 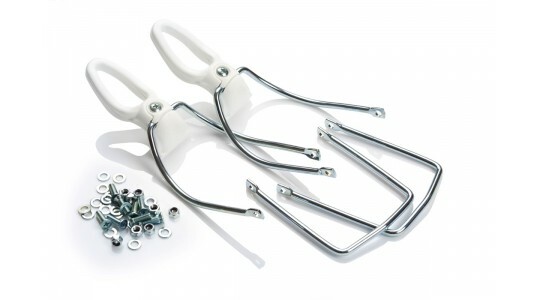 On all RaceR and RaceRStars are bindings with screws where tools are needed to change ski boot length. 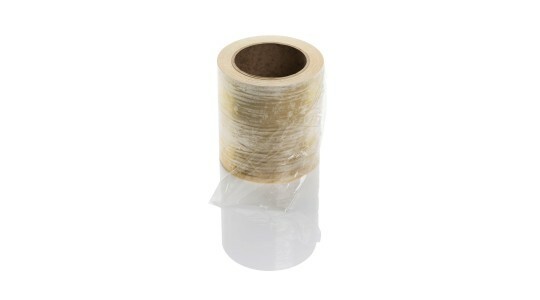 Protection or cover plastics foil is used to protect rolls from grass and dust and therefore prolong their life. Thin foil is used on RaceR model for its speed. Thick 70um protection foil is on EasY ski for durability. Simple rule - lower is easier to turn. But in order to acommodate also longer ski boot it is always compromise. Heart of all ski is wood core newly combined with aluminium layer used to strenghten ski response. Are you unsure which ski model or length would be optimal? Even after reading our guide you are still not decided? Get in touch with us, we have many years of experience and we perfectly know what ski we produce each year. For kids are first option RaceR Stars ski where we aim for best compromise between speed and easy turning. 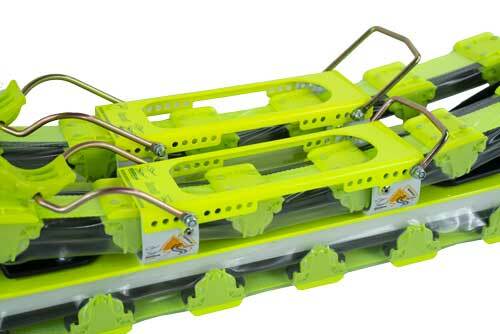 Sport skiers should choose from EasY category with "rapid binding". And competitors will go and pick RaceR model. Kite is more and more popular and combination with grasski is great opportunity to enjoy this sport also in summer. We are trying to improve endurance and durabilityof our EasY ski to work well for both, skiers and kiters.